A portion of MathXL® for School is embedded into the integrated digital path in Pearson’s high school math series: Prentice Hall Algebra 1, Geometry, Algebra 2 ©2011. Students practice and review with algorithmically generated exercises at the mid-chapter and end of chapter to help them master the math topics in that chapter. The full version of MathXL® for School allows you to create, import, and manage online homework assignments, quizzes, and tests that are automatically graded, allowing you to spend less time grading and more time teaching. 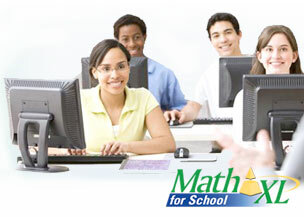 Receive a 30 day trial of MathXL for School and to learn more about the program. 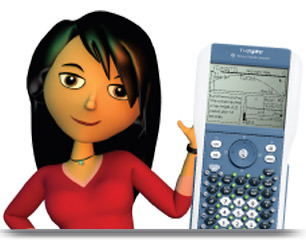 For every Algebra 1, Geometry, and Algebra 2 lesson, three types of TI-Nspire™ documents guide students from interactive exploration through self-assessment: Content, Lesson Quiz, and Standardized Test Prep. Receive a 90 day trial of the TI-Nspire software as well as sample files to use in the classroom.